MCLEAN, Va., - April 23, 2015 - Northrop Grumman Corporation (NYSE:NOC) has announced its support for the Defense Department's (DOD) new cyber strategy, released today by Secretary of Defense Ash Carter during a speech at Stanford University. The new strategy is designed to improve the DOD's cyber posture and provide a way forward for the next several years in cyber. "Northrop Grumman applauds the DOD's comprehensive strategy to safeguard our nation's cyber future," said Kathy Warden, corporate vice president and president, Northrop Grumman Information Systems. "As a leading provider of cyber solutions to the DOD and federal government, we understand the growing complexity, and speed, of the full spectrum threat. This new strategy's focus on innovation and partnerships will be critical to strengthening our nation's defensive and deterrent posture." 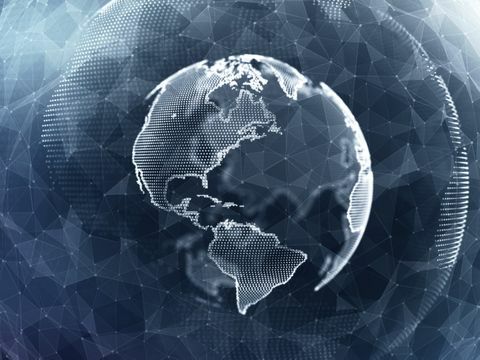 "Recent cyber events worldwide have caused companies and governments to reevaluate their resiliency against a destructive cyber attack," said Mike Papay, vice president and CISO, Northrop Grumman. "The DOD's strategic focus on building bridges will help companies enhance their defense against an increasingly sophisticated enemy." 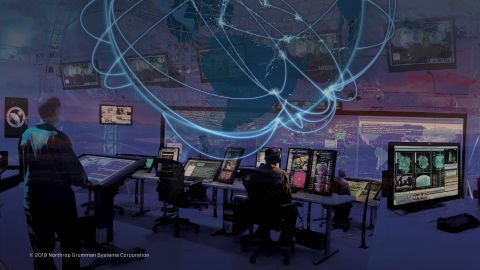 Northrop Grumman is a leading provider of full-spectrum cyber solutions to the United States government and to allied nations around the world. The company builds cyber into systems, platforms, and products in order to enhance mission assurance and resiliency, while investing both in innovative technology and cyber talent of the future. For more about Northrop Grumman in cyber, go to www.northropgrumman.com/cyber .